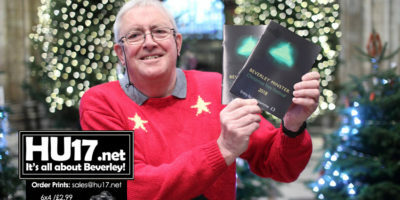 Bryan Pearson Archives | HU17.net – It’s all about Beverley! Rev Becky Lumley says that is was a real honour to host the High Sheriff of the East Riding of Yorkshire Service of Thanks Giving at St Mary’s Church. Over 350 people attended the service which was held at St Mary’s Church on Sunday. 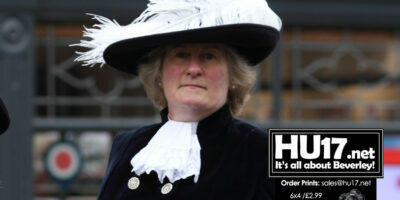 The ‘Big Beverley Pancake Race’ is back again, after its revival last year. 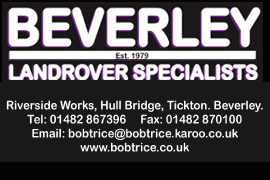 Some residents may remember it from several years ago when it was a regular calendar date, organised by the then, Beverley Arms Hotel. 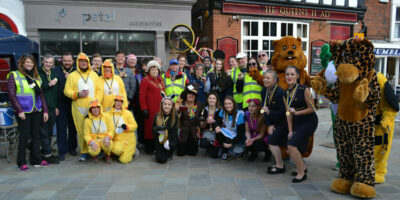 Beverley Town Council in partnership with the Rotary Club of Beverley is running the event. 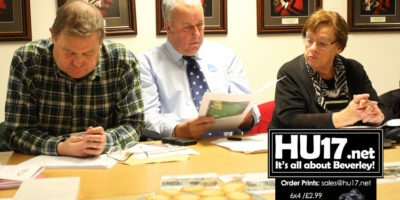 The aim is to raise money for local charities. 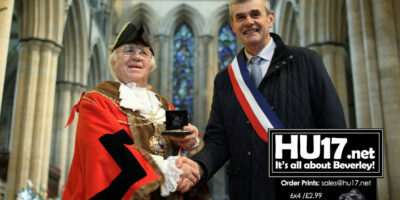 Mayor of St. Jean Brévelay Guénaël Robin says he was impressed by Beverley Minster and the team there. 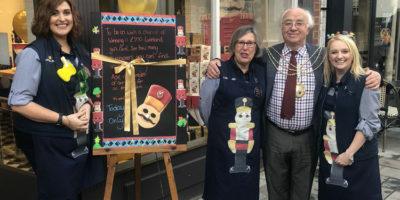 His comments come following a visit to Beverley where he exchanged gifts the Mayor of Beverley Cllr Bryan Pearson. The annual Christmas Tree Festival at Beverley Minster is underway. It features 86 trees that have been decorated by the community. Over the coming days, Beverley Minster expects around 8,000 people will attend the event. While there those visitors will be asked to vote for their favourite entry. 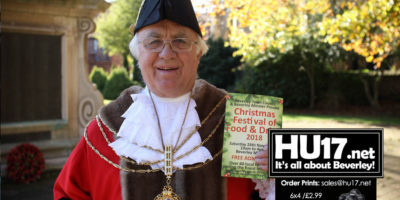 Beverley Minster will be a hive of activity this Saturday as they play host to Beverley Town Councils Christmas Food and Drink Festival. 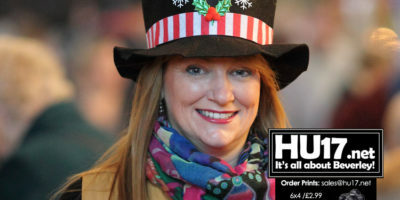 Now in its sixth year, the event continues to grow in popularity attracting thousands of visitors. Featuring a range of stalls and entertainment, there is plenty to do for all the family. 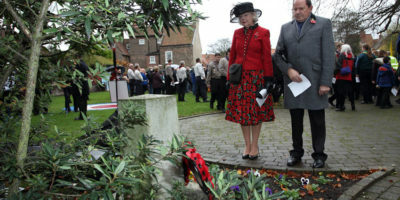 Remembrance Sunday saw Beverley join other towns and cities across the nation pay tribute to those lost their lives while serving their country. This year had the added prominence as it marked the 100th year since the end of the First World War. Giant Poppies have been installed by Beverley Town Council. Attached to lampposts and benches they are hard to miss. The poppies are being placed along the entire route that the Parade will follow on this weekend on Remembrance Sunday. 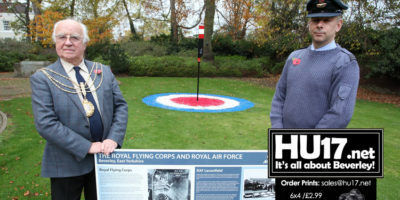 An information board that shows the links Beverley has with the Royal Air Force has been unveiled in Hengate Gardens. The board charts how the first airmen took to the skies at an airfield on the Racecourse. It then tells the story of the links RAF had over the decades. 10,000 people are expected to Beverley Westwood Lions annual bonfire and fireworks display this Monday. 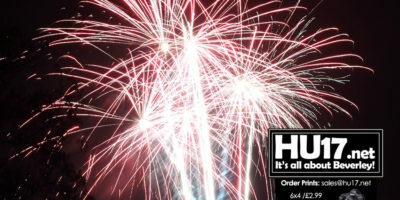 Here is all the information you need to plan ahead for the night. Organisers of the event say they are looking forward to the night while urging people to make a donation. 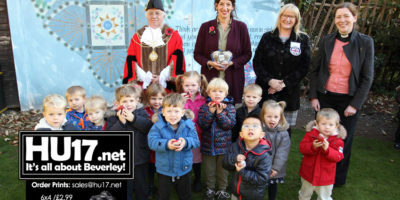 A Sweetheart Pin Cushion Mural, painted by local artist Emma Garness is helping young people learn the value of remembrance. Emma painted the Sweetheart Pin Cushion Mural in July. 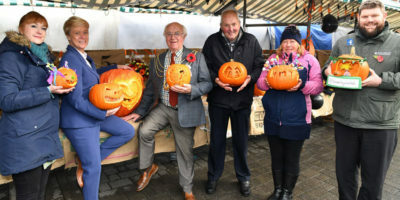 The project was done due to Beverley being involved in Britain in Bloom. Certainly, not one to miss, The Beverley Christmas Festival of Food & Drink returns this November at the iconic Beverley Minster. 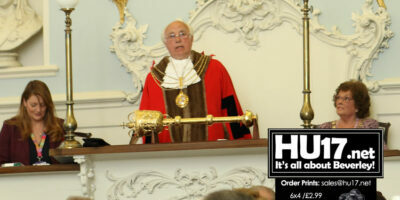 Beverley Town Council who run the event has also said that this year promises to be bigger and better. 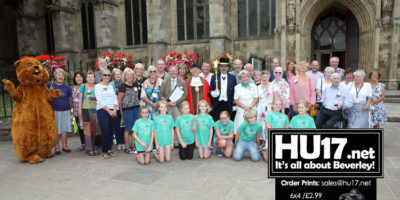 Beverley Town Council has thanked everyone involved after winning Silver Gilt at the RHS Britain in Bloom Final. Held in Belfast, this was the first appearance in the competition for the town. Furthermore, to get a Silver Gilt was quite an achievement. Also, this result is a testament to the efforts of countless volunteers.